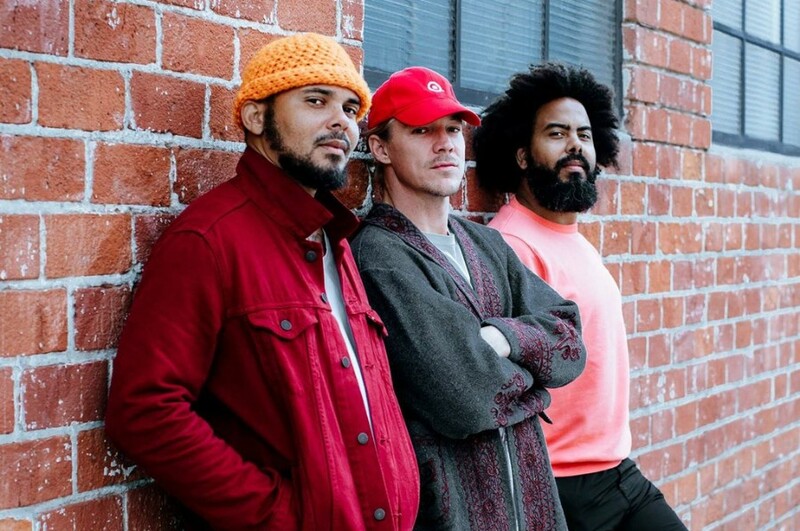 American EDM trio Major Lazer teamed up with Swedish singer-songwriter Tove Lo for a new song “Blow That Smoke”. The track was premiered just a few minutes ago on Zane Lowe’s Beats 1 show. It was written by Tove Lo, Jakob Jerlström, Ludvig Söderberg, Picard Brothers, Jr. Blender, Sibel Redzep and Diplo. The song will appear on their upcoming fourth studio album "Music Is the Weapon". 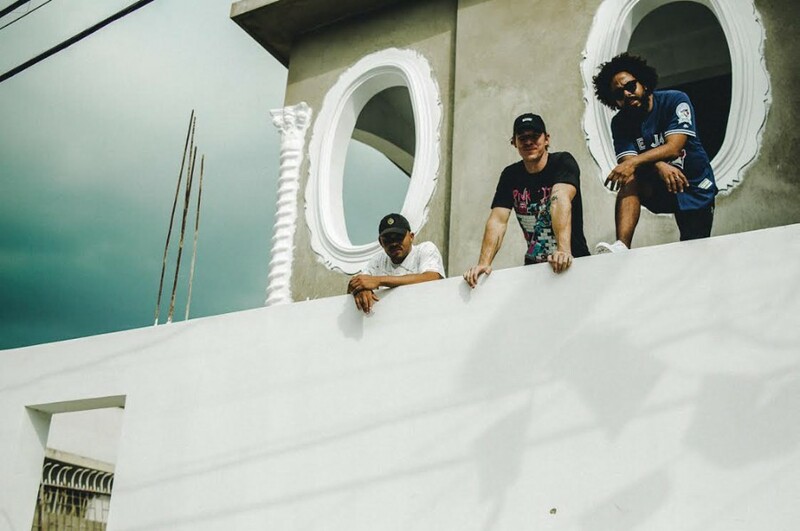 Unfortunately, Major Lazer will be no longer. Diplo recently said that the group’s next album will be their last.